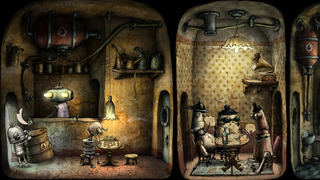 Universal (iPad+iPhone) version of the award-winning adventure game from the makers of Samorost and Botanicula. 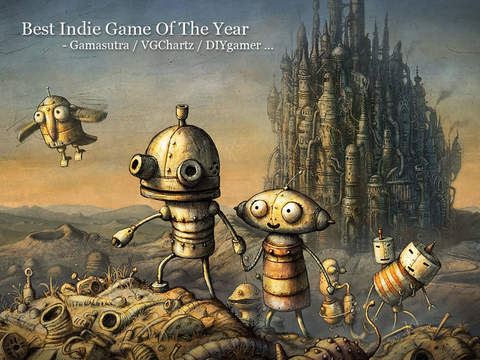 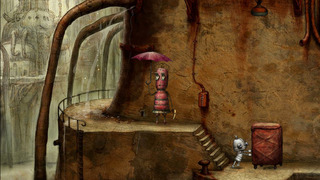 You can play Machinarium also on your Mac or PC. 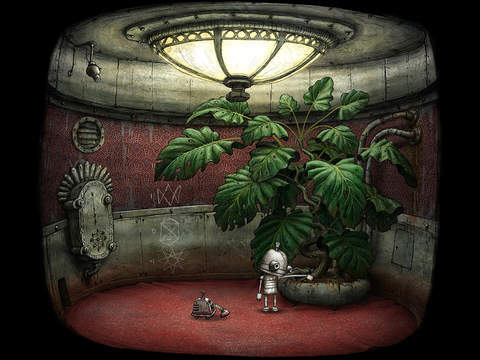 Try also our latest game Botanicula for iPad, Mac or PC! 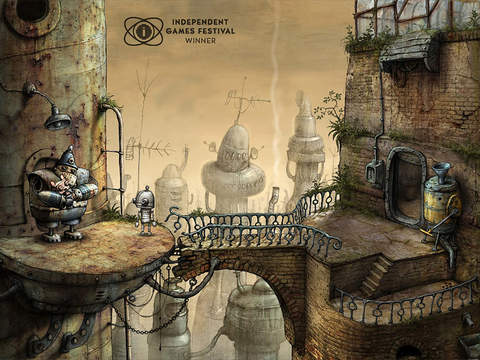 MyMov Photo to Video Editor – Convert your photos in videos slideshow Flick Golf Extreme!